Well it’s been a few months since the Chairman penned an update, so dare say it’s well over due! 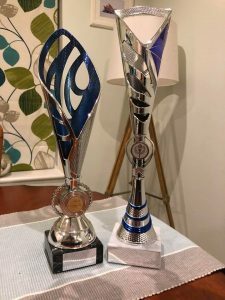 So take some time out of your busy day and follow this link below and take a look at what he has to say and find out why the Club won these trophies…. Saturday 6th October 2018 saw the first Learn to Swim Acorns Gala, held at King Charles I School, organised by Ella Rowley, who was supported by her mother, Sylvia Rowley which was especially designed for the swimmers in Wyre Forest Swimming Academy Learn to Swim (LTS) section which is lead by the LTS Coordinator, Emma Elwell. The idea came about from Ella watching her Aunt’s children taking part in a similar event in California, USA. All the children had a fabulous time and the parents enjoyed watching what their children had achieved. The parents were also able to watch older swimmers who compete in County, Regional and National events in short demonstrations of the different strokes, whilst the Head Coach; Brian McGuiness, described what they were doing. 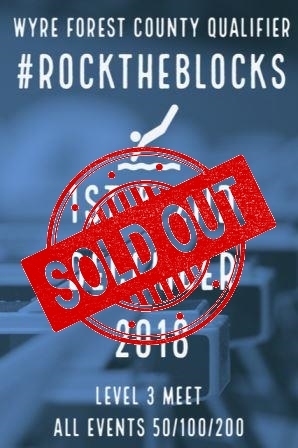 The purpose of the Learn to Swim Acorns Gala was to inspire the little ones to compete like the older swimmers and educating them on how a gala works by sitting with their team mates and giving each other encouragement. For the top age group, the swimmers in Stage 5 were exposed to an official start, just like they might see in the Olympics. 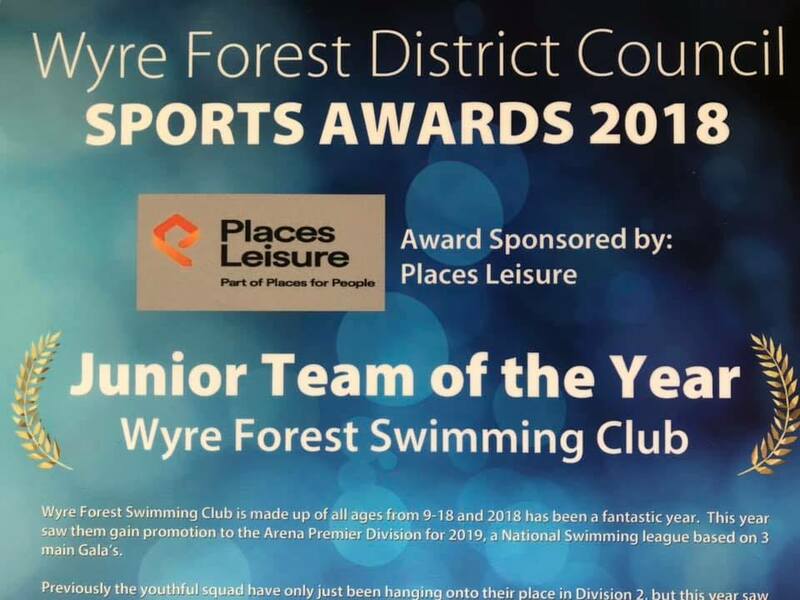 The event was deemed a great success and Wyre Forest Swimming Club are considering making this an annual event.